Did you know that search is the number one driver of traffic to content sites? This outpaces even social media. It’s no surprise that SEO — search engine optimization — is a field that continues to attract numerous qualified individuals. That said, it’s not a field where you can do anything you like and reel in the cash. To be a great SEO reseller, you need to provide a great product to your clients and make sure that you’re delivering what they need. In many cases, clients are small businesses with limited budgets that can’t afford to gamble $1,000 on SEO that doesn’t generate a single lead. Even among established retailers that have decades-long track records of outstanding customer service, making the switch to advertising, marketing, and selling products or services online can be daunting. Recent studies show that a startling three-quarters of online shoppers wind up clicking — and buying from — websites that show up on the first page when they perform a “search” online. When you take up the task of selecting and vetting your potential SEO Reseller, one of the first things you want to know is how this person, or firm’s SEO plan going to work. That means the candidate will have to show you what metrics they use to create a viable SEO plan for their clients. Every SEO client is different. You certainly must realize that your business is unique. You have unique product or service. Your geographical location is certainly unique, and you and your team, or support is most definitely unique. Pushing what makes you special is a huge part of what makes Search Engine Optimization work. Your SEO reseller has got to understand this. They will craft a plan that is custom made for your organization, your product, and your needs- then they will use proofs to rigorously show that they can get the results that you will be paying for. A good SEO reseller program will use a two-tiered strategy to hone on the specific needs of a specific client, and their pitch should show you exactly how they intend to do the job for you. First, they will show you how they judge their own results from their previous work. They will have anonymized metrics reports made up from previous work. These will show you what they have done to boost the online footprint of their previous clients. They will show you in no uncertain terms, using clear graphs and data, how well their efforts worked, which worked best, which worked least well, and how they have improved over time. This way, you see a two-month run, a three-month run, and a complete annual run. As you can see, it takes a year of work to put together one ideal metric sample. In the best case scenario, you’ll want to see at least three of these. Any SEO reseller that ca give you that much data has gone a long way to earning a top spot on your list of candidates. Let them know up front what you are willing to pay for their service. This will enable them to accurately limit and quantify what they will be able to do for you. If there is something that absolutely must be done to meet your needs, be willing to change your budget to meet it. After all, if it must be done, you must do it. This is where you get to add any critical ingredient into the mix that only you, as the professional in your industry should know. Not to put too fine a point on it- be sure to educate your reseller fully about the special promotional needs of your particular profession. They may already know them, and they may not. It’s your job to be sure they do. Be as well informed as you possibly can be. It may seem like it isn’t your job, but the SEO world is constantly changing, and it requires constant searching and researching in order to plug all the holes. Your reseller needs to know how long they have to accomplish a specific task. Remember that you are the expert in your field, and they are the expert in theirs. By providing a clear timeline, you will ensure that if the job can be done in the time allowed, it will be. Checking in regularly is a normal part of the process. A good reseller will expect it and not flinch when you mention that you intend to check in regularly. Your reseller should present you with a plan that includes all of the items mentioned above. As you discuss the plan they intend to build for you, mention each of the above items. Ideally, they will mention them themselves, but if not- it won’t hurt for you to just check these items off for them. Consider the items discussed to be a hiring checklist. 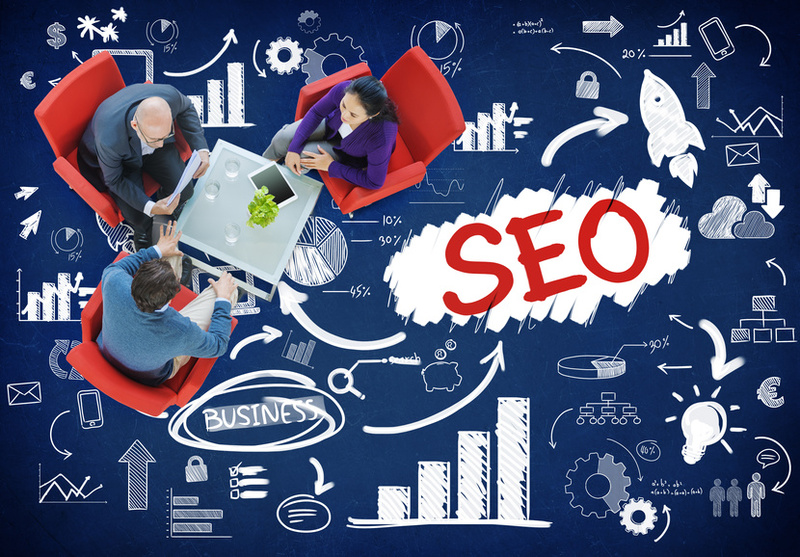 The reseller who most fully and enthusiastically meets every item in the lists above will be most prepared to craft an SEO plan for you that will work.